I have not had the pleasure of reading any books by Graham Greene before I read the Power and the Glory. What a shame. This novel has moved me deeply. The book is considered by many to be his masterpiece and I can see why. I could not put it down and completed it in just over 2 days. The story follows a priest in Tabasco Mexico that is being hunted down because he is a priest. In certain states in Mexico in the 1940's the Marxists had come to power and this revolution lead to the violent suppression of the Catholic Church by the "Red Shirts". Priests were killed and church land confiscated. I'm an atheist and believe the church and any religion has led man down the garden path and as soon as mankind kicks religion off our pant leg and we swim for shore the world will be a better place. But I am also a pacifist and reject violence done to anyone for their beliefs to be wrong and disgusting. The most powerful scene in the book is when the priest has to steal a bone off a dog to eat because of hunger. He is being pursued from town to town by the authorities and in many ways becomes an animal himself. What I also loved about this book is that the priest was not represented as a perfect character or a saint. His flaws are on the surface and very human. There is a unique Judas character that floats through the book that was also pulls you in all sorts of directions. 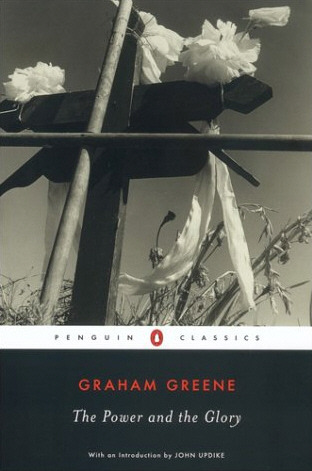 I'm very curious to read more Graham Greene. If Hemingway is my North Pole and Oscar Wilde is my South Poll then I think Greene can be my equator. I rate this book 10 out of 10. 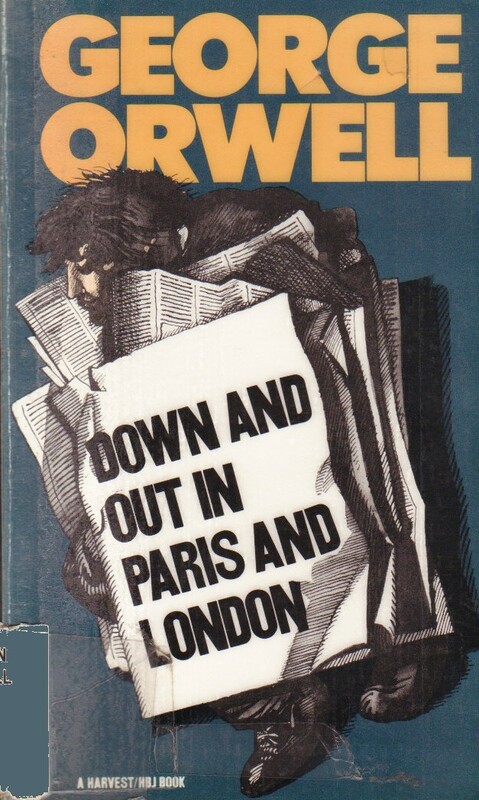 My next book is Down and out in Paris and London by George Orwell.